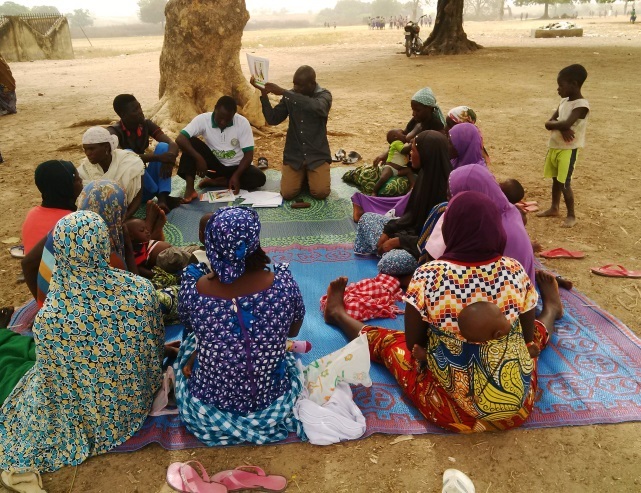 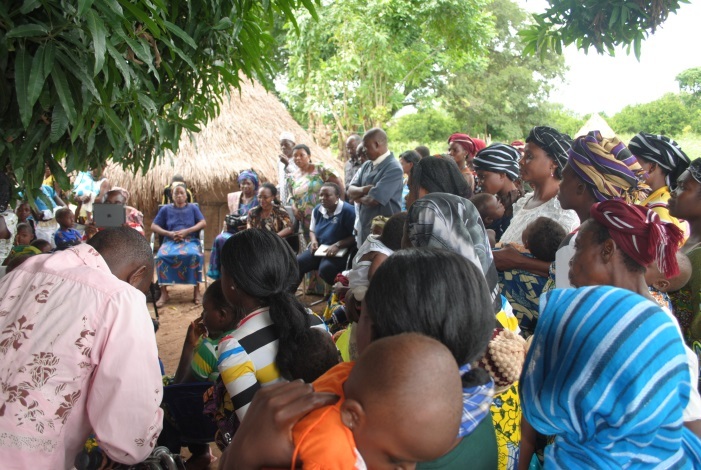 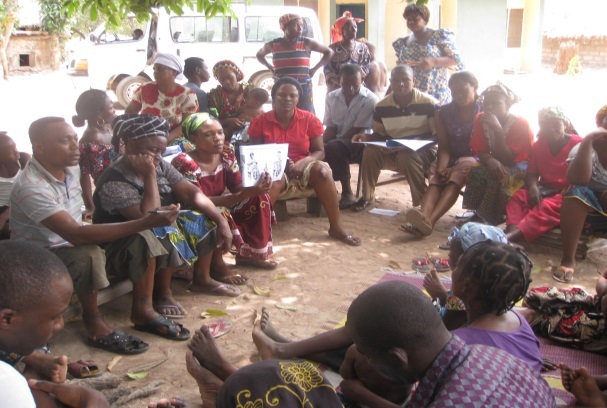 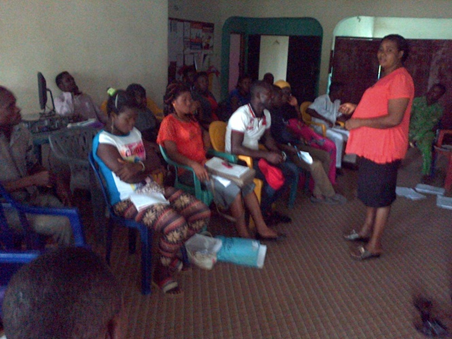 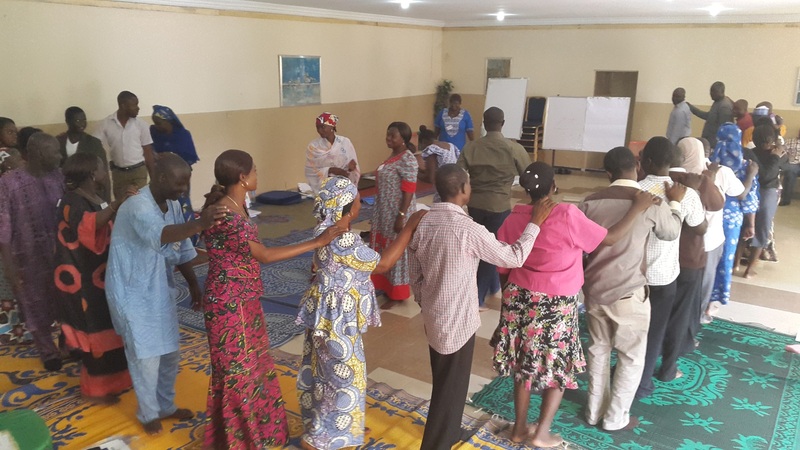 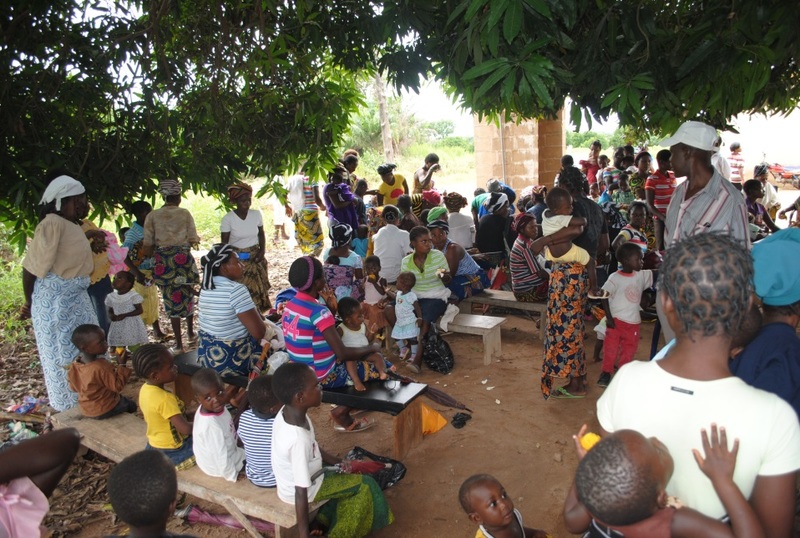 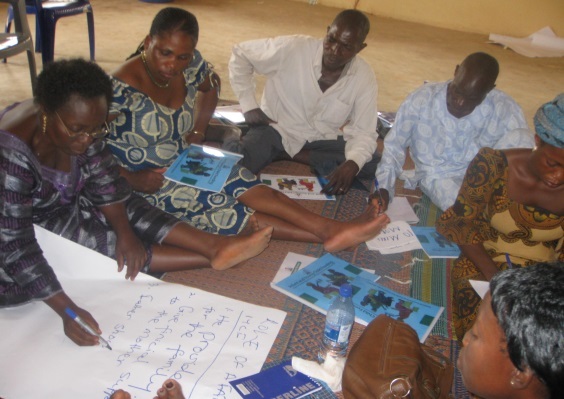 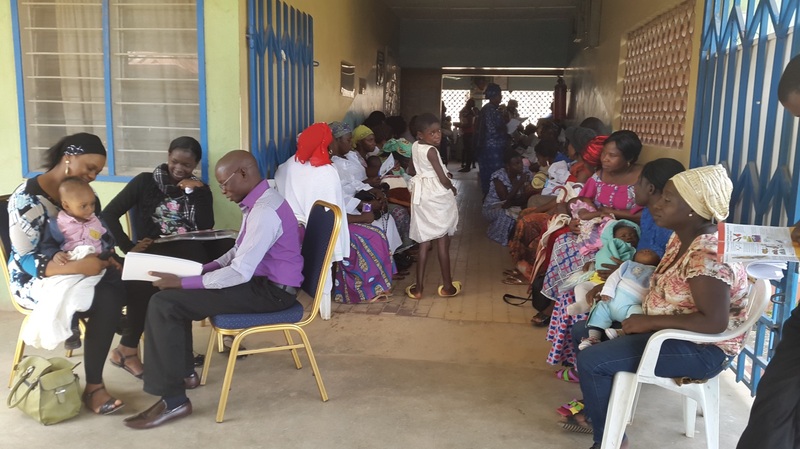 This gallery gives an overview of SPRING/Nigeria’s current work over three years of implementation, including trainings, sensitization meetings, counseling sessions, and more. 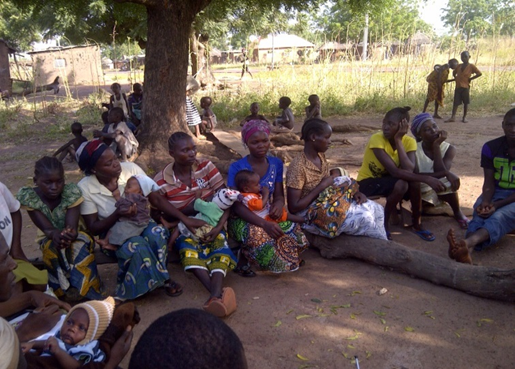 These images show just some of the people we have reached and the interventions we have worked on over the last three years. 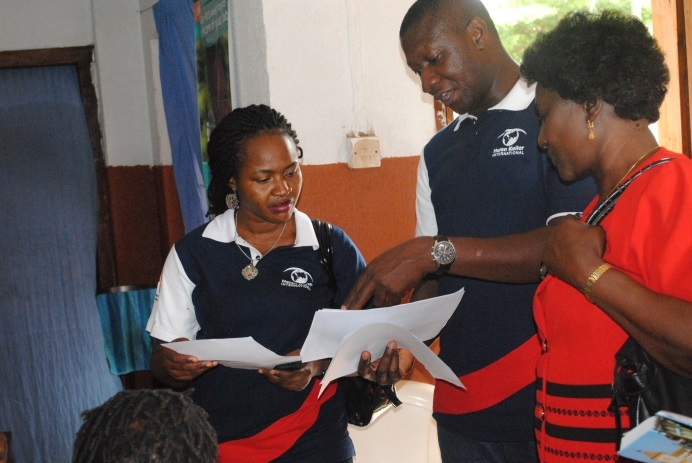 But we are not done yet! 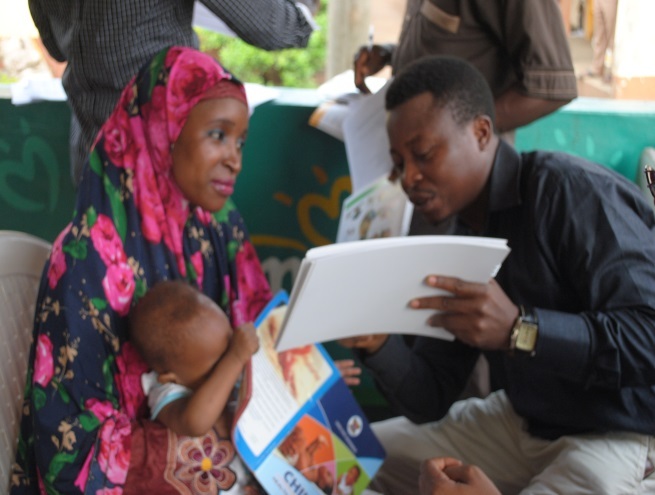 SPRING/Nigeria aims to reduce maternal and child undernutrition and improve HIV-free survival of infants and young children. 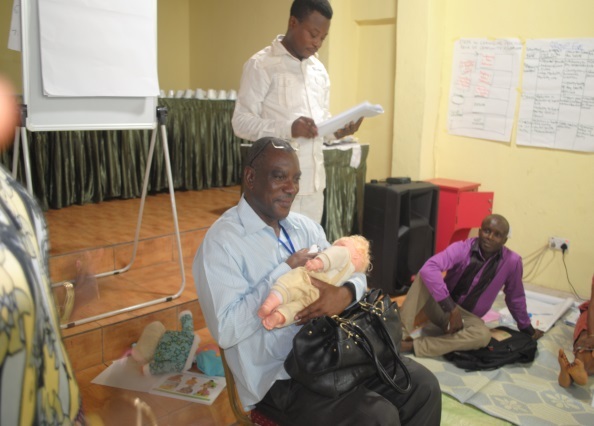 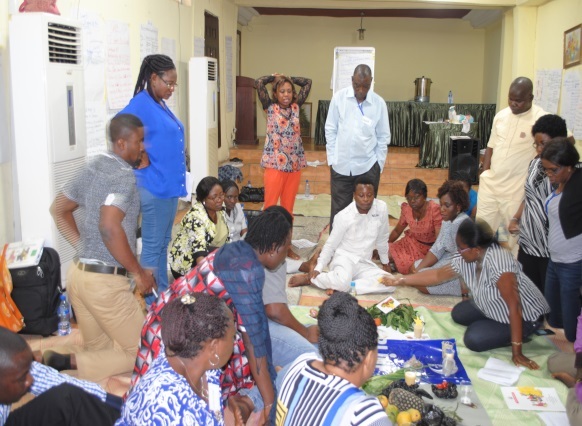 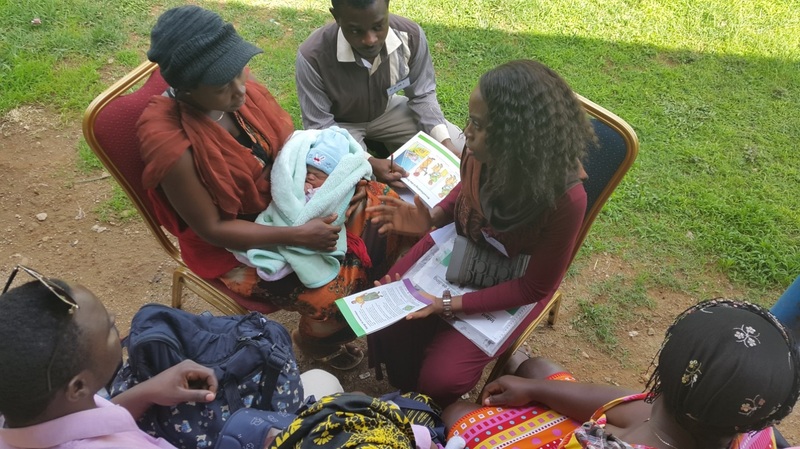 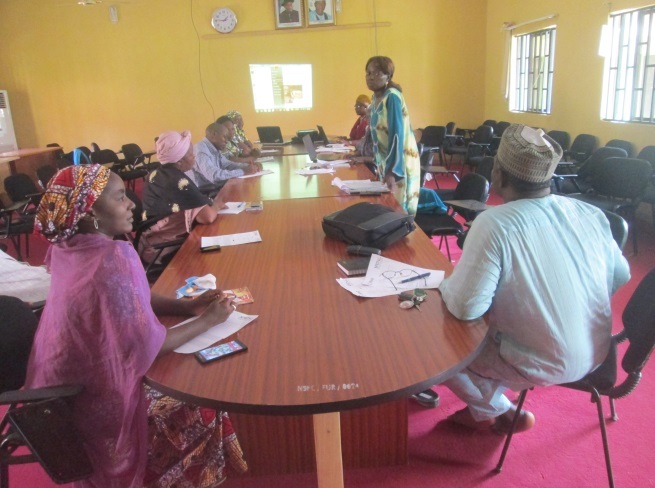 The current SPRING/Nigeria approach is focused on the roll-out of community and facility infant and young child feeding (IYCF) training packages and social and behavior change communication approaches. 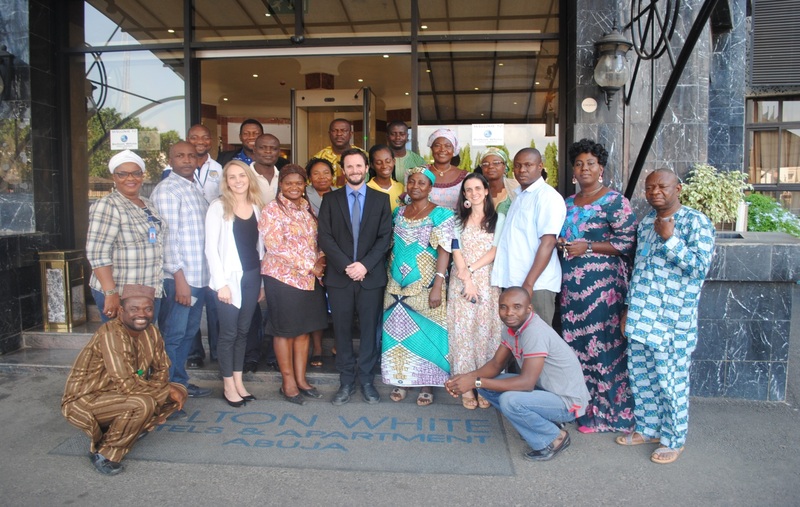 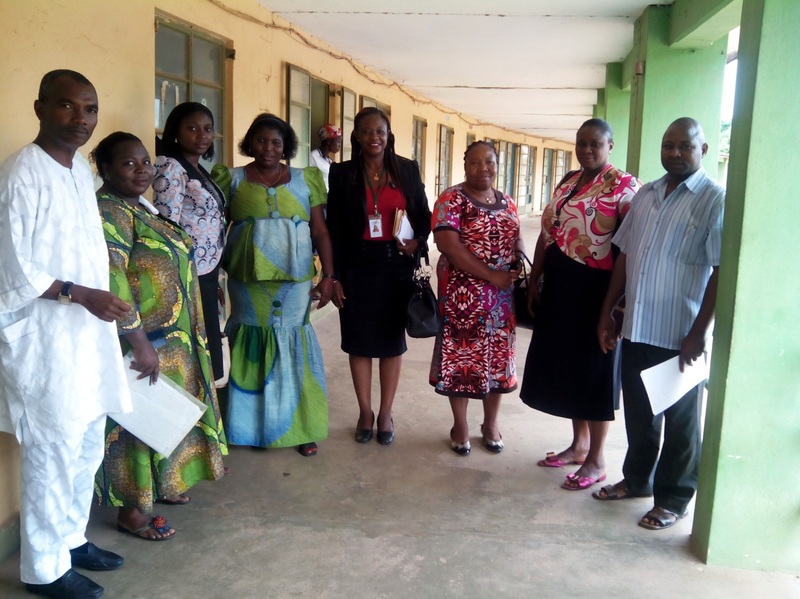 SPRING/Nigeria works at the national level to strengthen nutrition coordination and policy efforts.